A company called Kapsch in partnership with a local grocery and trading Lebanese company-Lamise investment, has been given a multi billion contract to take over functions of the Road Transport and Safety Agency(RTSA). Chief Executive Officer of Kapsch Andre Laux has disclosed that; “We feel honoured with partners Lamise Trading to be entrusted by the Zambian government to help improve traffic safety in the country”. Lamise is owned by often crooks and is infamous for evading tax. Zambian roads hold about a million cars. Kapsch Traffic.Com states that they will also control all tolling, toll plaza and the entire value chain of road safety! The joint venture will earn the company about $200million in 3 years! 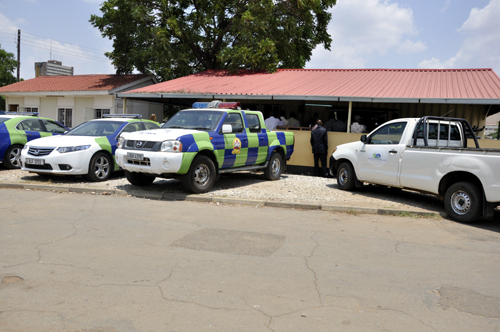 RTSA was established by the Road Traffic Act No. 11 of 2002.